Despite like many other tyre manufacturers and brands being produced in China, Autoguard pride themselves on the design and devlopment of their tyres taking place in Germany. Autoguard, like Capital Tires are owned by the Bejing Capital Tire company. The Company produces a range of winter, summer and all season tyres including the widely reviewed SA802. 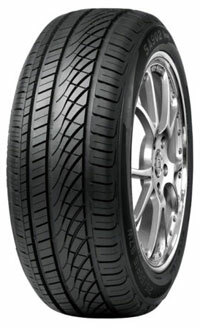 Check out the range of Autoguard Tyres on Easywheels.co.uk below. Alternatively if you'd like too know more about Autoguard and what models we can provide give the Easywheels team a call on 0333 9000 201. Autoguard tyres are known for being durable and reliable, and the SA602 is no exception. These great tyres give you great grip in both wet and dry conditions and the tread has been designed to reduce road noise as much as possible while travelling. You’ll also find a good level of water dispersion and stability on slippery surfaces, and this increased confidence and high quality tyre will ensure you feel safer on the road. 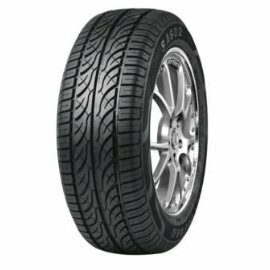 Autoguard tyres, including the SA602 are popular choice around the world. What sets Autoguard’s SA902 tyres apart is there stiffer outer shoulder for precise steering and cornering stability as well as a softer inner shoulder for more grip while ensuring there is optimum contact between the tyre and the road. Tyres are the only four points of contact between you and the road, so only the best options should be used and that’s where Autoguard becomes a great choice with their SA902 tyres.